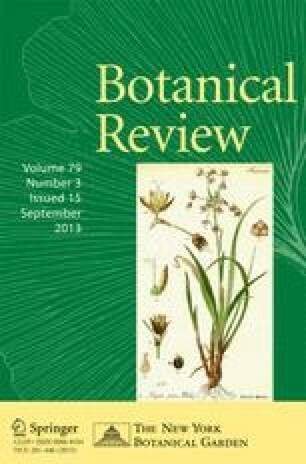 Reprints of this article may be obtained from: CLASSIFICATION 46(3); Publications Office; The New York Botanical Garden; Bronx, NY, 10458, USA. PRICE (Includes postage and handling fee): US orders: US $8.75. Non-US orders: $9.50 (Payment on US currency drawn on a US bank. Thank-you. ).